MADinc are Perth’s leading GYEON quartz Certified Applicators, providing Professional GYEON protection & services for your Paintwork, Interior, Glass, Wheels and Plastics. We are Perth’s only Certified & Factory Trained XPEL Paint Protection Film (PPF) Installers offering Computer Pre-Cut Patterns and Application for all vehicles. 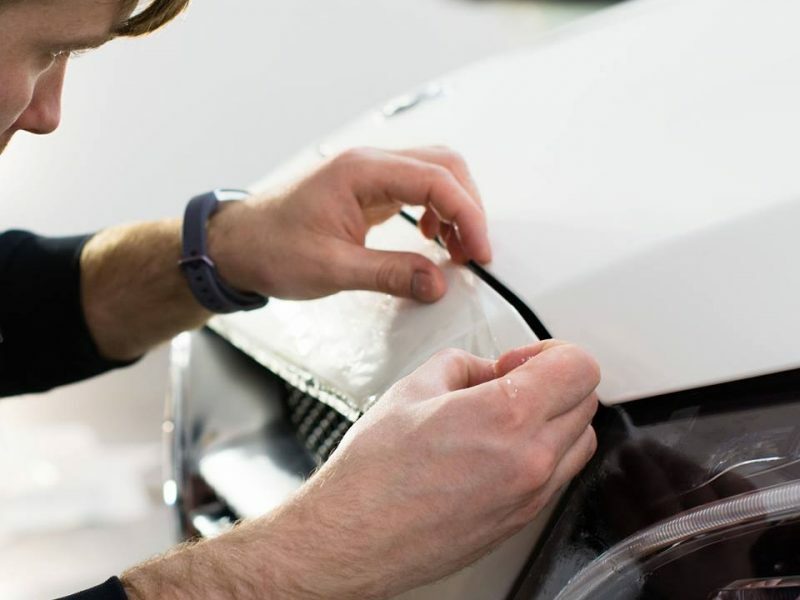 We are one of Perth’s state-of-the-art Detailing facilities, providing you with the expertise from our highly trained technicians offering only the worlds leading premium products to ensure your car leaves which the highest quality finish and care it deserves. Offering some of the worlds leading protective & certified quartz coatings for automotive surfaces including paintwork, glass, wheels and interior surfaces including alcantara. GYEON quartz Coatings range of are scientifically proven to provide long lasting protection and enhance the appearance of automotive paint. We offer their Professional Series Coating such as Q2 MOHS+, Durabead & DuraFlex exclusively available only to GYEON Certified Applicators such as us. We offer one of the Worlds most trusted, certified and proven brands to provide the ultimate protection and finish for your cars paintwork. GYEON quartz will provide the protection and finish you expect. Commonly referred as ‘Clear Bra’, PPF is the absolute and only way to protect your car against stone-chips, road debris and wear & tear. It acts as a sacrificial ‘invisible’ barrier between your paint and the outside world, protecting your car against any risk of paint damage. We have detailing packages to suit every fastidious owner with any type of budget. Whether you have an exotic, weekend warrior, vintage, classic or family car, we’ll be able to provide that MADinc finish to any type of car. Paint Protection Film (often called Clear Bra) is the most comprehensive form of protection you can apply to your vehicle to protect it from stone-chips, small scratches, swirls, and a host of other environmental contaminants from damaging your vehicles paintwork.